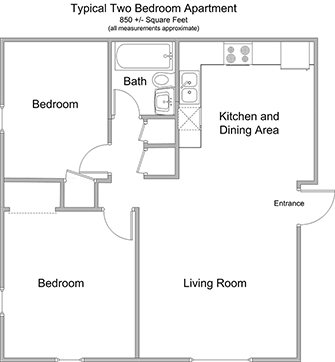 Country Club Garden Apartments offers well-appointed studio, one-, and two-bedroom homes you can make your own. At CCGA, our attention to detail ensures that you have the highest quality home interiors, from top to bottom. Open homes with hardwood flooring and floods of natural light set us apart from the competition and create a space you can feel at home in. Generous closet spaces, air conditioning, and fully-equipped kitchens make your life easier. Some apartments also include upgrades like stainless steel appliances and granite or quartz countertops. Boston area apartment living doesn't mean you need to break the bank. Enjoy a little TLC with hot water and heat costs included in the price of rent. Find your new home today! Contact one of our leasing agents to schedule a tour of our available homes.